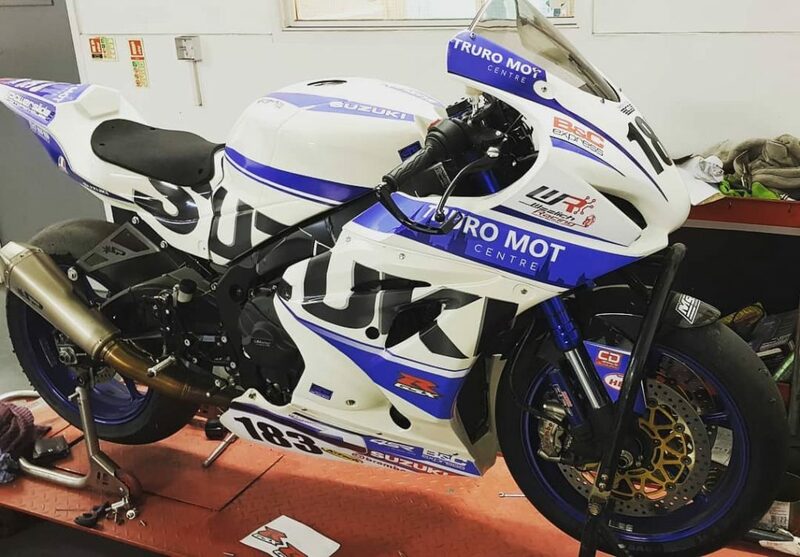 Bike tyre service available from us here at Truro MOT Centre, Dave our Director has been involved in motorcycle racing for many years and has raced himself as well as a trackday instructor so who better to advise you on your motorcycles tyre requirements. 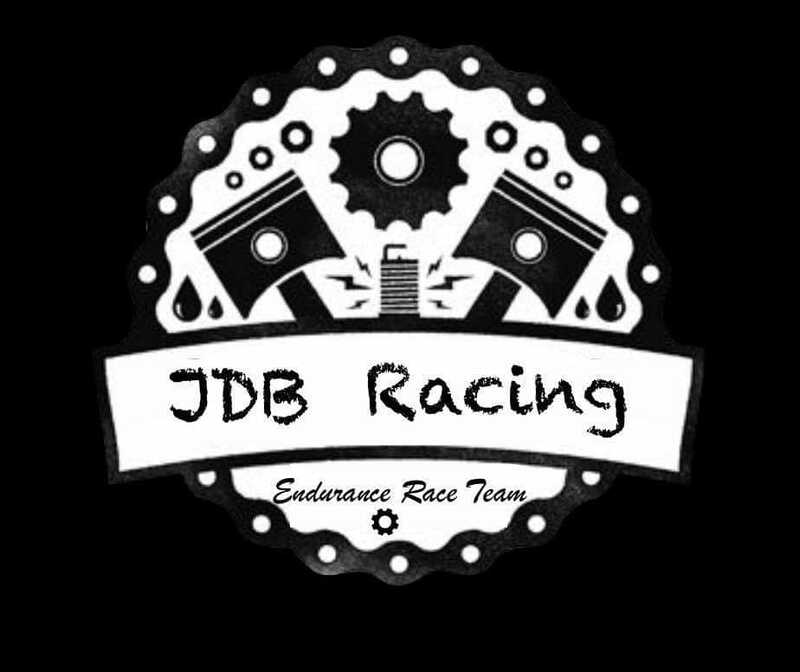 Currently Dave is part of a National Endurance team JDB Racing (find them on F/book) contesting the National ACU Championship organised and ran by NO Limits Racing. 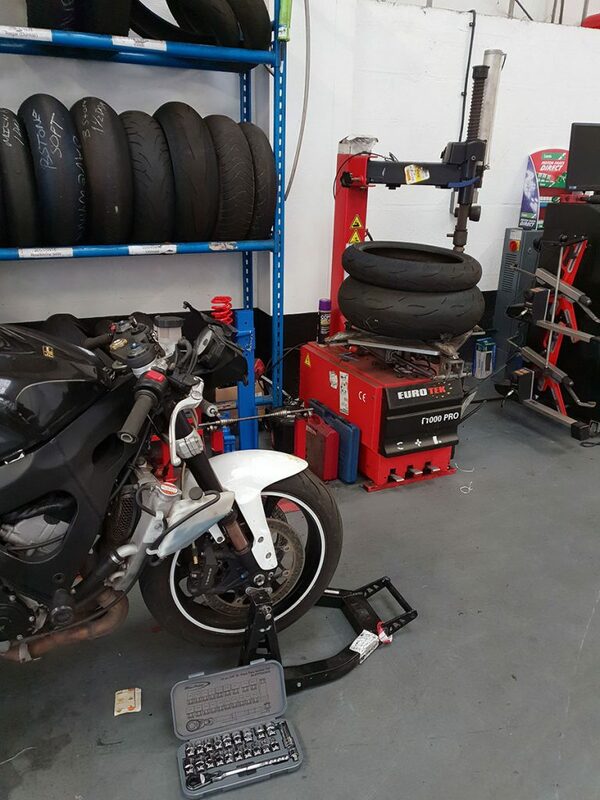 We can offer a ride in/out service (prior appointment required), also we will supply and fit your tyres to your loose wheels if you wish to save yourself some money by removing your wheels yourself. 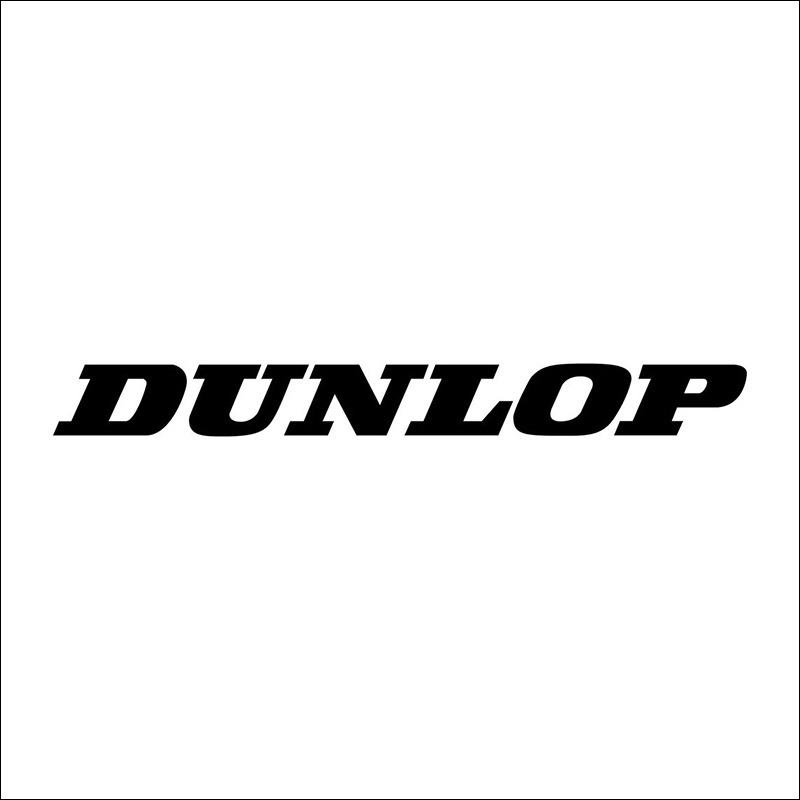 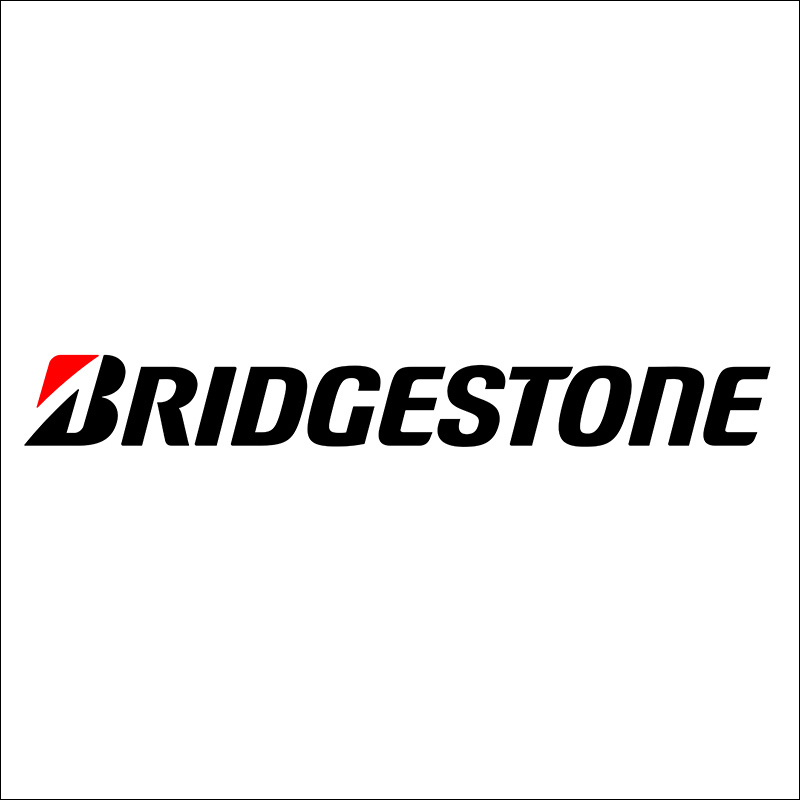 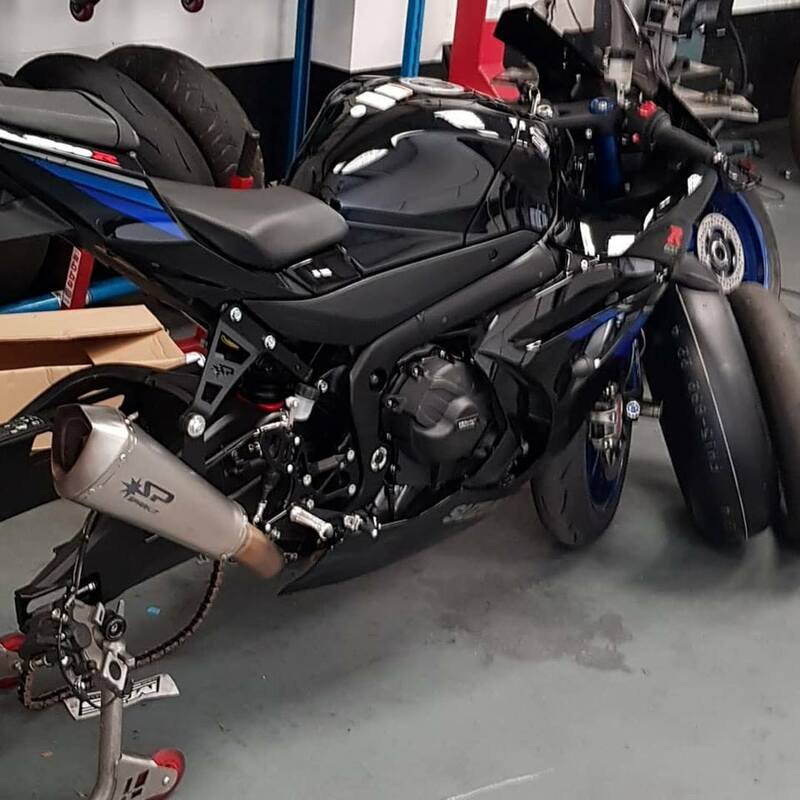 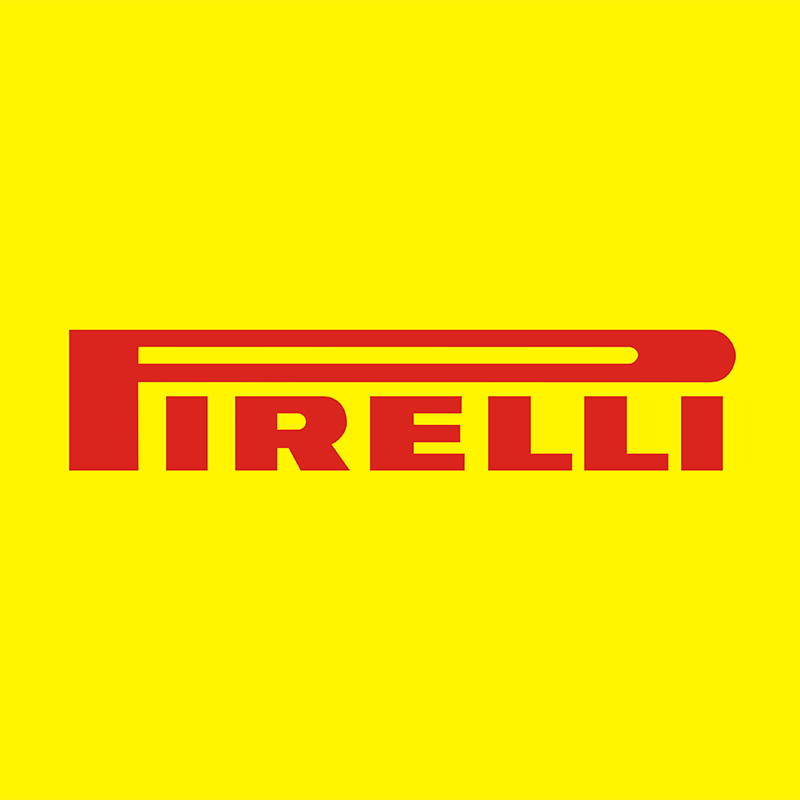 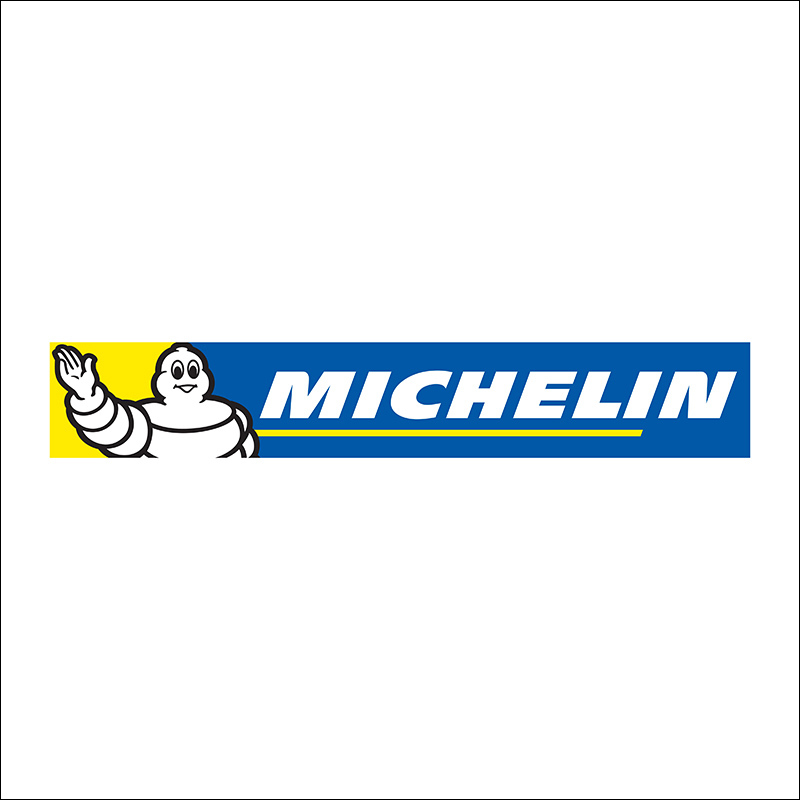 We are also happy to fit customer supplied tyres to your wheels if required, we are sportsbike and sports tourer specialists but we have a great supplier who is always on hand to give us the best info on what might suit your requirements whatever type of motorcycle you ride. 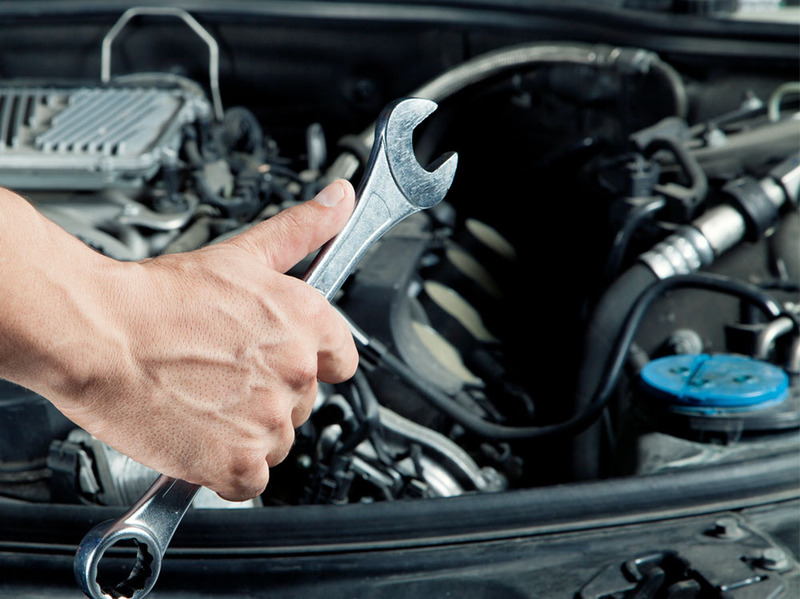 So wether you require an MOT or an MOT and Service or just tyres please call us to discuss you specific requirements. 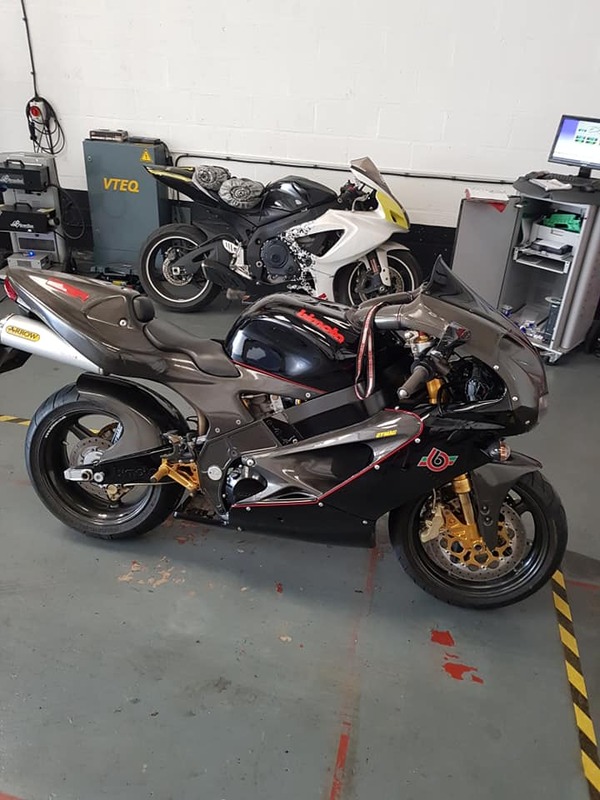 Motorcycle upgrades (suspension and brakes) and motorcycle trackday preparation.